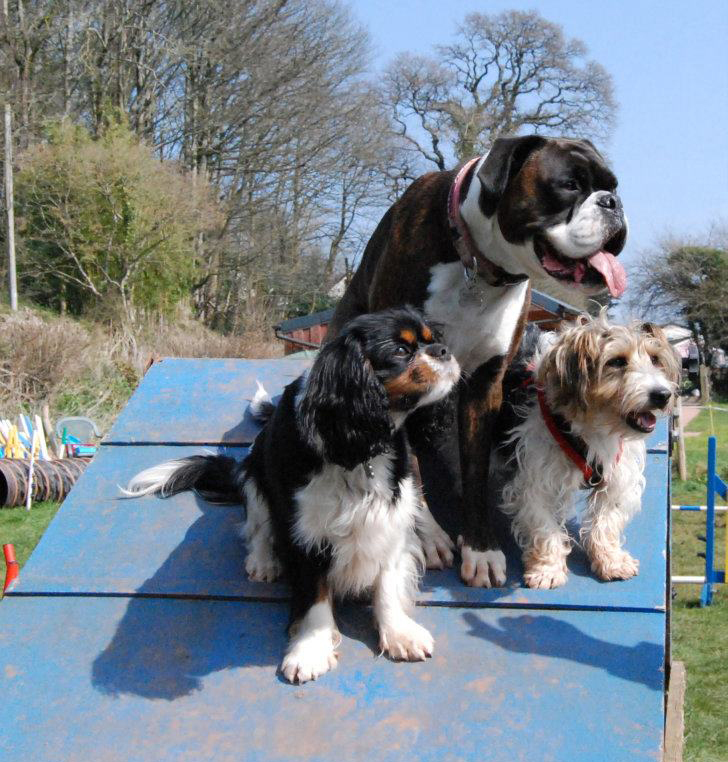 Welcome to Quintor Agility, one of the friendliest dog agility clubs you will find in Devon! We are located in Marldon, Torbay, where we have two outdoor paddocks. We have classes to suit everyone, from beginners and intermediate to advanced and competition levels. We offer foundation puppy classes for dogs under one year. We often work with our local animal rescue centre Animals in Distress, and we are often at their events in the summer, giving demonstrations of agility with our lovely dogs and handlers. 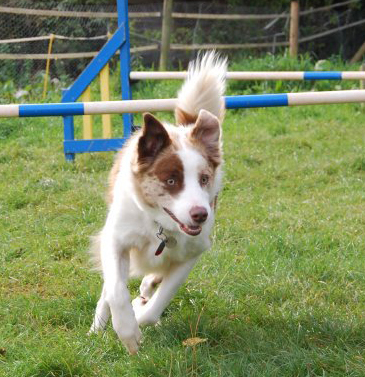 Once a year we also hold an Agility Fun Day for beginners and intermediates to get used to working with distractions and in a show environment. Our teaching is to a high professional standard, while keeping a strong emphasis on having fun, and this creates a relaxed environment which puts everyone at ease and produces great results. 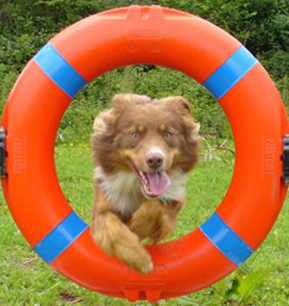 Our main aim is to make agility a fun sport for both dogs and their owners. Classes are typically very small, which means that each dog has extra attention and training time, and less time waiting around. All breeds and sizes of dogs are welcome. 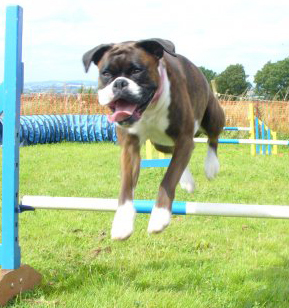 As well as being fun for dogs and owners, agility has many additional benefits. It helps with training and with getting your dog to focus, and can improve your relationship with your dog. It provides much needed mental stimulation for high drive or hyperactive dogs, such as working breeds like border collies, and rescue dogs. It helps with fitness and mobility for dogs in need of a work-out. It is also good for the owner’s fitness! 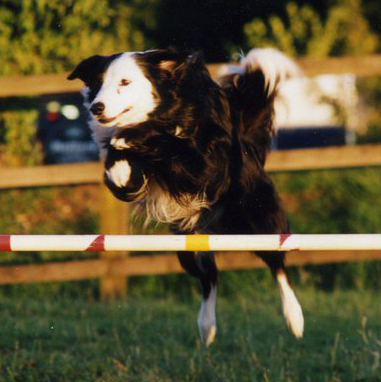 Quintor Agility was started in 2007 and is run by Jan Jackson. Please contact us for more information, to book a class, or to discuss the best options for you and your dog.